A 16-year-old boy has died in a tragic drowning at a Newcastle beach. Emergency services were called to Susan Gilmore Beach at around 3:30 this afternoon. It’s understood the boy was swimming with friends, when he became caught in rough conditions. 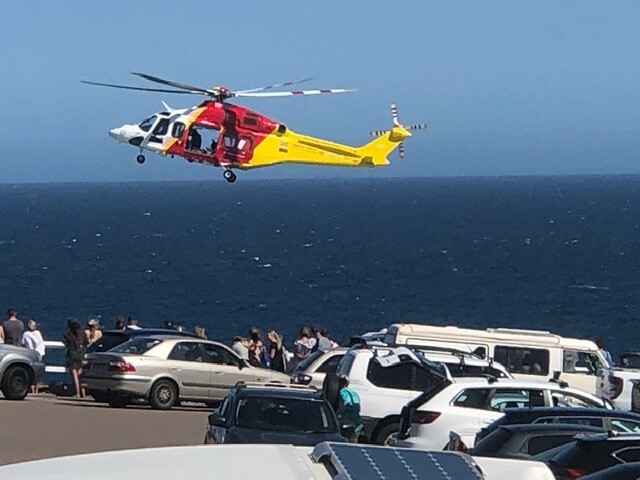 Early reports indicate his friends were unable to locate him before the region’s rescue helicopter arrived to search the location. NBN News’ Tyson Cottrill reports.